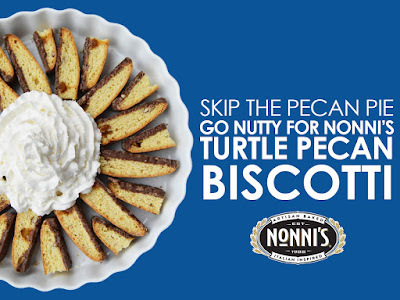 I've written about Nonni's before because they are a really good treat, but I think the Turtle Pecan may be my favorite flavor, yet! It was certainly my daughter's favorite, she made that very clear to me. It has that delicious buttery caramel, and the finest pecans, and is dipped in chocolate. Yum! I feel really good about eating Nonni's Biscotti because of the real simple ingredients they use. I also love the convenience of each one being individually wrapped; I can throw it in my bag and have it for a snack or dessert. 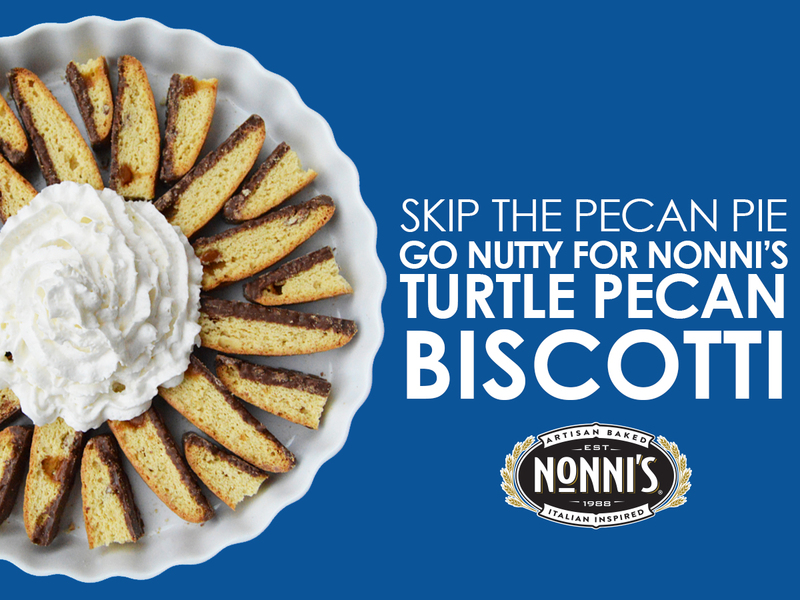 Nonni's Turtle Pecan Biscotti and a tea or coffee or whatever, are great for an awesome afternoon break! 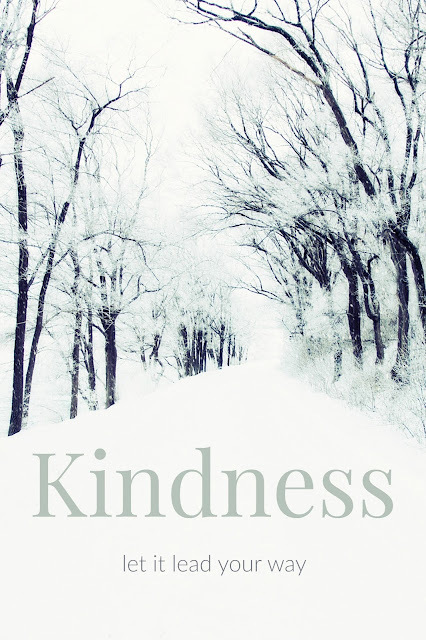 I want to share this delightful treat, and celebrate National Pecan day with a giveaway. 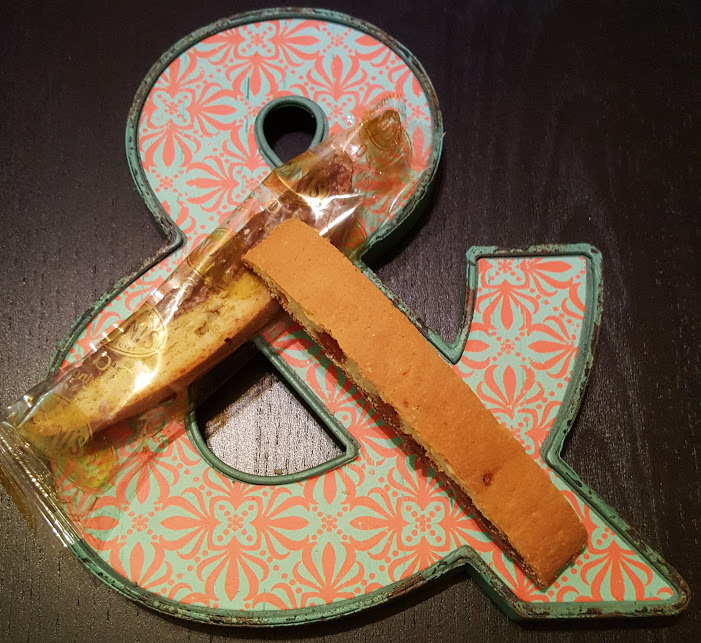 One person will win their own box of Nonni's Biscotti. Just enter below! I wasn't compensated for this post, but I did receive a free box of Nonni's Biscotti to try, and I really do love it! I hope you will too!